When I think of Zanzibar I think of white sand beaches, turquoise waters and relaxing. There is so much more than kicking back with a cocktail on this African spice island. 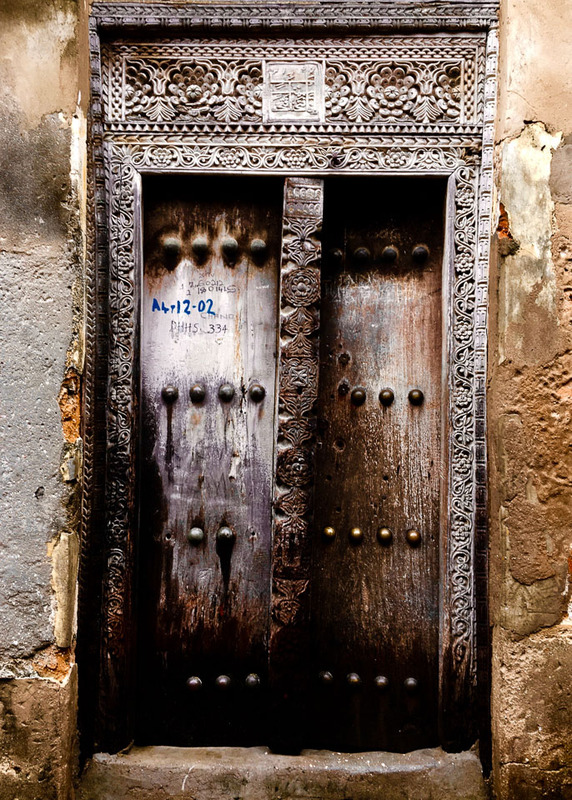 No trip is complete without exploring the maze like streets of historic Stone Town. It is easy to get lost so we enlisted the help of Yussuf at Zanzibar Freelance Guide. Not only did Yussuf lead us through the maze he also entertained us with stories of Zanzibar’s rich history and culture. The Portuguese were the first to claim Zanzibar to their growing empire in the early 1500s. In 1698 the Sultan of Oman took Zanzibar for themselves taking advantage of the strategic harbour, easy fresh water supply and the plentiful exotic spices, ivory and people up for exploitation through the slave trade. For the next 200 years they ruled and Zanzibar became one of the wealthiest cities in Africa. 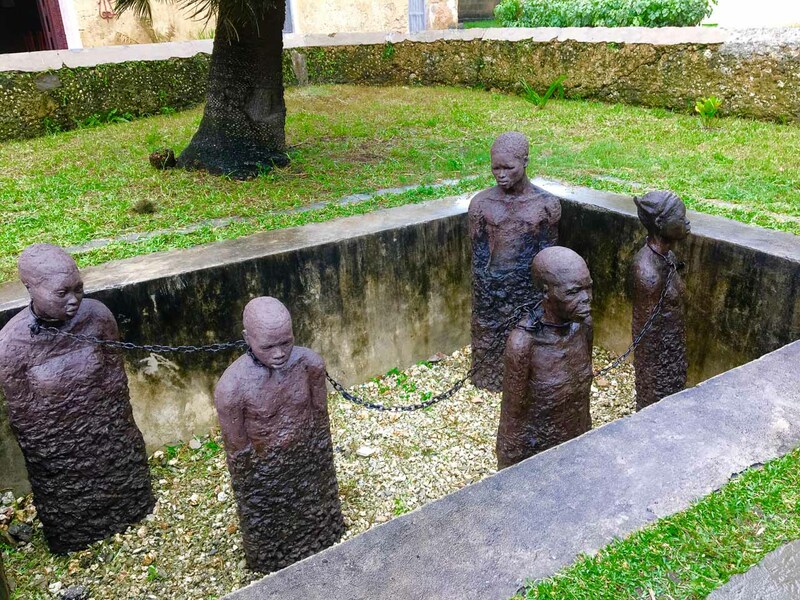 By the end of the 19th Century British had taken it upon themselves to stop the slave trade. They had already abolished slavery in England in the early 1800s and it had been abolished in the USA by the 1860s. Over in Oman controlled Zanzibar the trade was still going strong with slaves destined for the Middle East. In 1890 the Brits took advantage of the death of the Omani Sultan to take Zanzibar as a Protectorate. The influence of the Portuguese, Arabs and English has created a true melting pot and you can see this throughout the city in the ornate doorways, mosques, Catholic and Anglican churches. I love the doors of Stone Town. The streets are a maze with surprises at every turn. 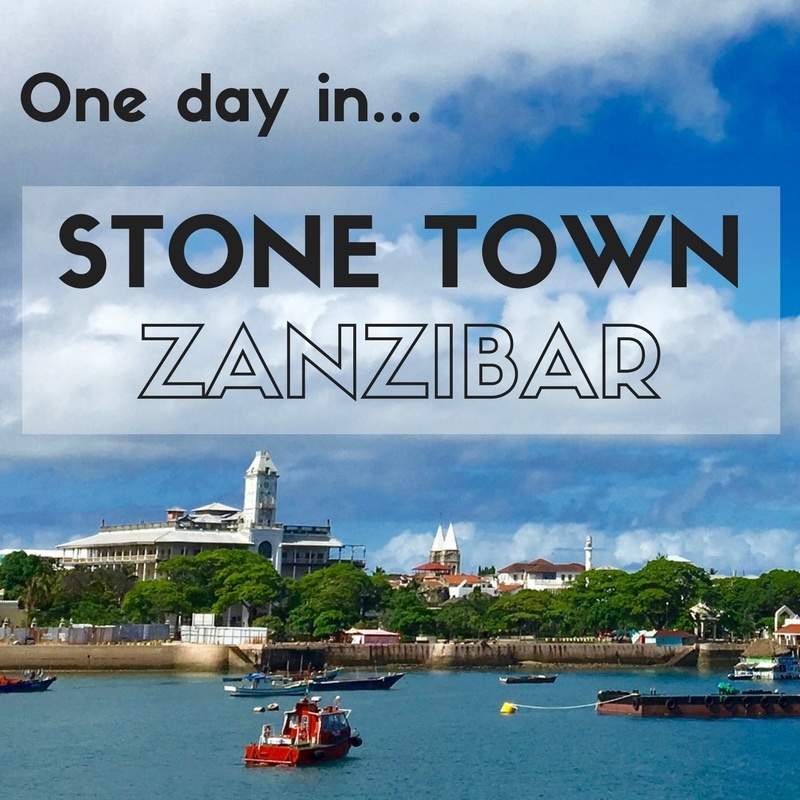 Expat Getaways – One Day in Stone Town, Zanzibar, Tanzania. Out first stop was the Old Arab Fort and the House of Wonders. 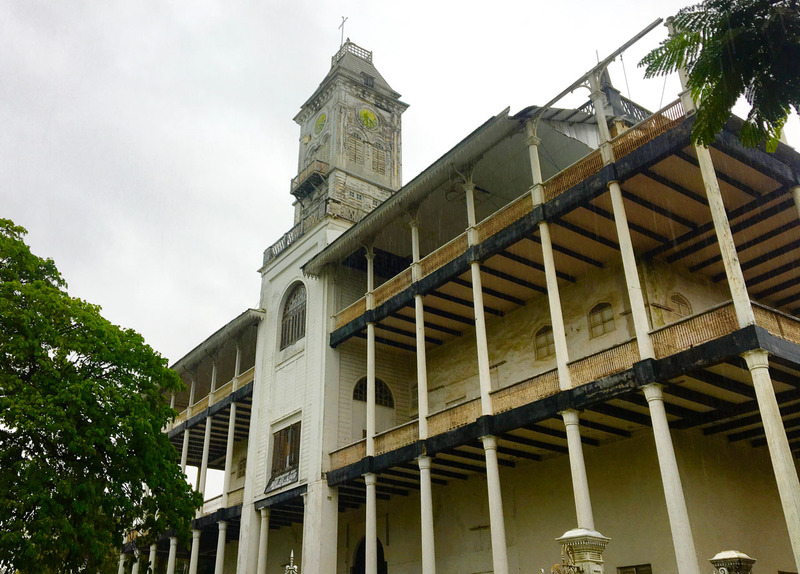 It was the first building in East Africa to have an elevator and electricity! It was truly a modern wonder back in the day. Now it is home to the Palace Museum, but unfortunately it was closed for renovations during our visit. From the waterfront it was time to delve into the laneways. Many are now home to shops selling the usual tourist wares. There are some hidden gems like Sasik which is a non-profit women’s co-operative selling home furnishings like cushion and quilt covers. Upendo is another store that began as a sewing school for women and became a way for the women to come together and earn an income for their families’. 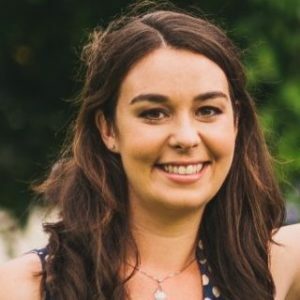 For more on social enterprises check out Expat Getaways – Ethical Travel Around the World and 7 Practical Ways to be a Responsible Traveller. Along with the shops the exquisite doorways throughout the city will catch your eye. It seems every shop front and house has a more ornate door than the next. There are two key designs – the Arab influenced and the Indian influenced. It is quite easy to tell the different, one is round at the top while the other is square. Both have intricate detailed carvings and the older ones will be quite thick with spikes jutting out. Believe it or not this was to stop large animals like elephants intruding into your home! 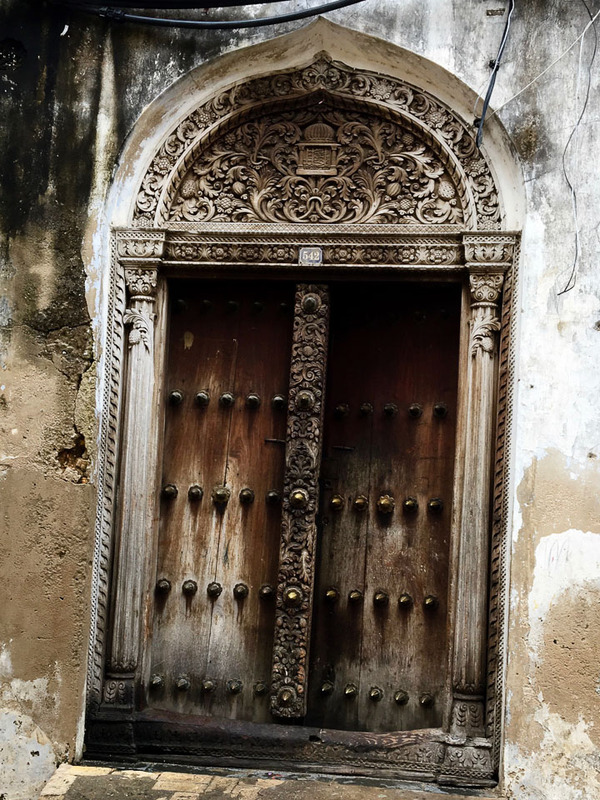 The ornate doorways of Stone Town, Zanzibar. A photographers dream! 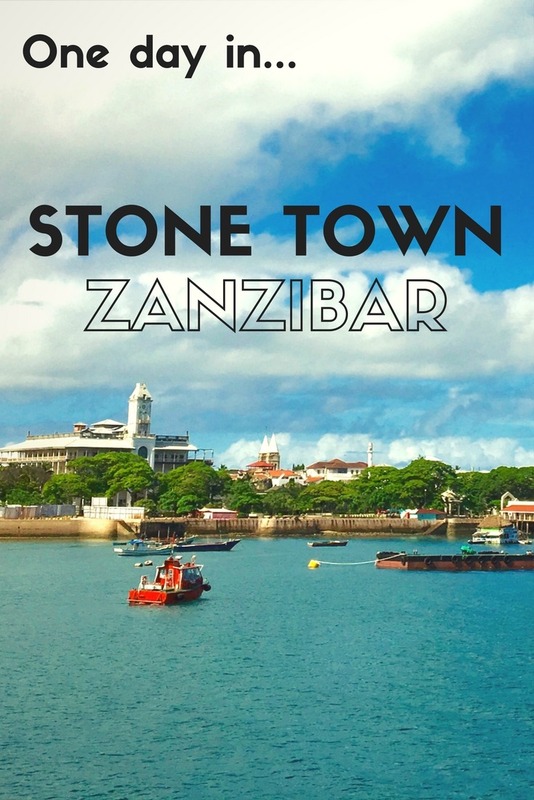 Expat Getaways – One Day in Stone Town, Zanzibar, Tanzania. The last historical site was the former slave market, now home to the Anglican Cathedral. I have a vague understanding of the slave trade but it is still quite confronting to hear about. These people endured horrendous situations and we saw first hand what the living conditions were like. It is fascinating to be a part of this living history, but I always like to see how the locals really live. The best place to do this in any town is with a visit to the local market. I shop at the wet market at home in Hong Kong so I’m accustomed to the sight of live fish and animal carcasses. This was something else though! 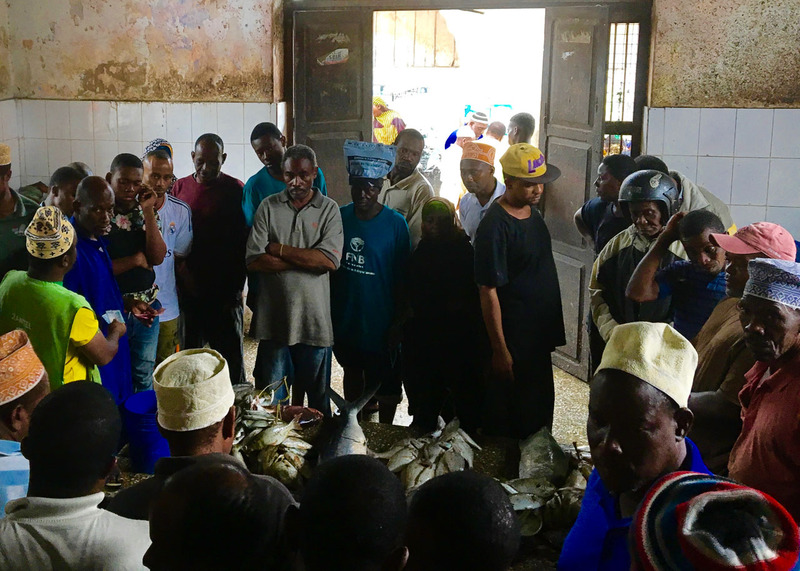 Locals gathered around to bid at the local fish auction, whole cow heads were up for grabs with the tongue lolling about and there were goats and chickens galore. To really understand the culture you need to eat like a local so the final stop on our Stone Town tour with Yussuf was lunch at Lukmaan. 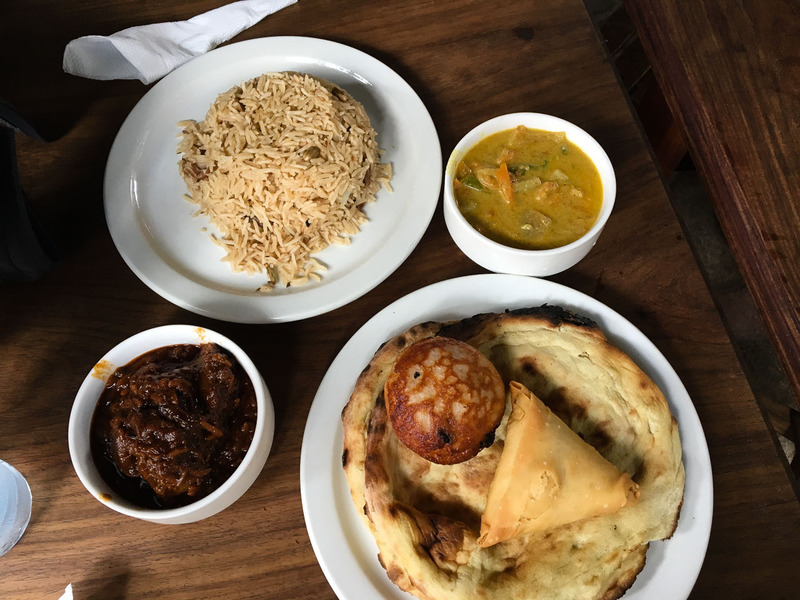 Here they serve up a variety of Zanzibari cuisine that reflects the melting pot of Arabic and Indian influences. Seafood lovers are sorted – I had a great octopus skewer and a prawn curry. Don’t worry, there were also a huge variety of samosas, curries, shwarmas, naan bread and rice dishes for carnivores and vegetarians. The best part is the bargain price tag. My only regret with Stone Town is that we didn’t spend a night there. Like many we visited Zanzibar for a beach getaway and our resort was about 90-minutes away in Nungwi Beach. If I were booking again I’d definitely book a night in Stone Town to have time to get lost in the allies and visit the famous night food market. 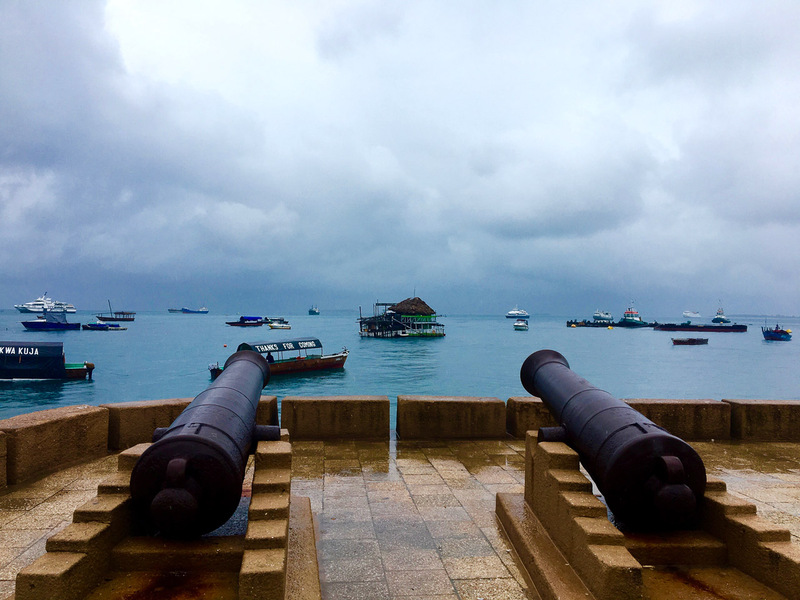 Zanzibar Freelance Guide – I can’t sing the praises of Yussuf enough!